Oklahoma City Thunder point guard Derek Fisher has the tools and knowledge to be a solid coach in the NBA someday — just not with the Lakers. 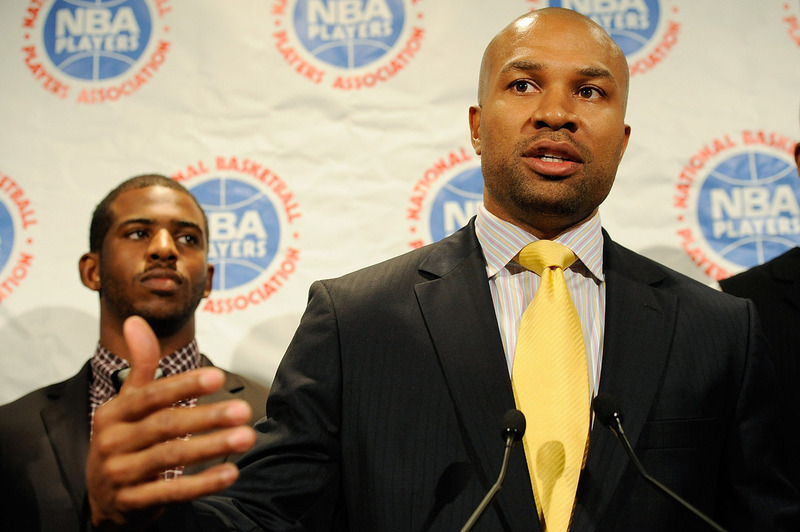 According to a report from Mike Bresnahan, the Lakers no longer have their eye on Fisher as a candidate for their head coaching vacancy. The team believes Fisher will be a formidable coach at some point, if he decides to go that route, but L.A.’s looking for a coach with previous experience. As promised, the Los Angeles Lakers have been extremely active after the NBA Draft lottery in searching for Mike D’Antoni’s replacement. According to league sources, the Lakers have already interviewed Byron Scott and Mike Dunleavy. It’s also been reported that LA plans on interviewing Lionel Hollins and Alvin Gentry, too. 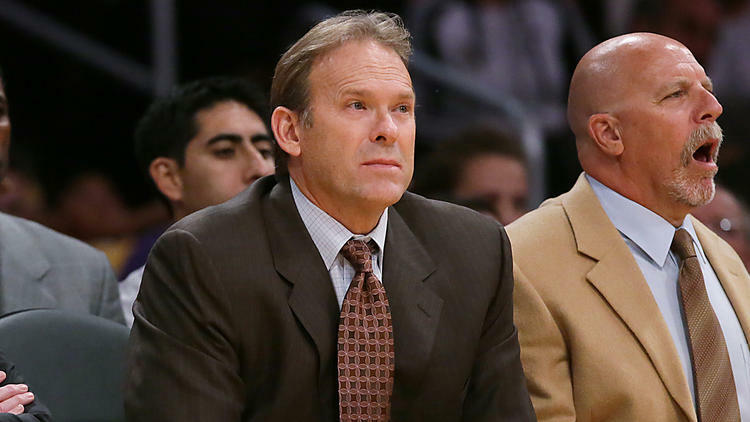 Recently, the Lakers interviewed another familiar face for their head coaching vacancy — ex-Laker Kurt Rambis. The Lakers have interviewed Kurt Rambis to be their head coach, The Times has learned. They’ll met with Gentry on Weds. + Hollins on Thurs. Rambis, who’s currently an assistant with the Los Angeles Lakers, coached the Minnesota Timberwolves from 2009-11, but his stint with the franchise was pretty awful to say the least. He posted a 32-132 record during his time there.